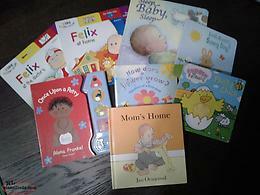 3 great books by Nfld. 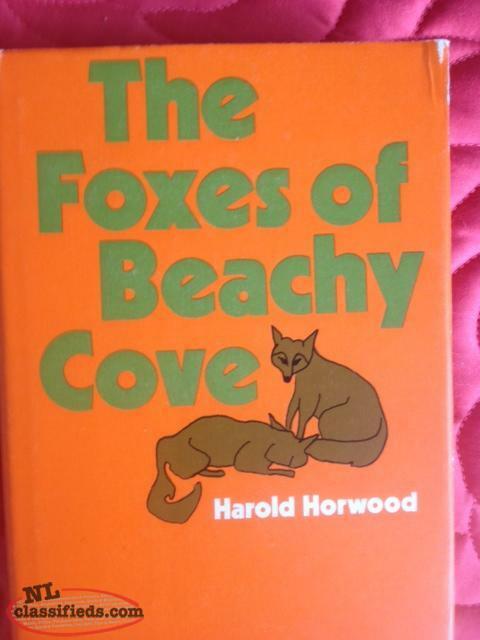 writer Harold Horwood: Tomorrow Will Be Sunday, Foxes of Beachy Cove, and Newfoundland (with photos). Newfoundland Ships and Men by Andrew Horwood. HARDCOVER w/ dustjacket. Excellent condition. 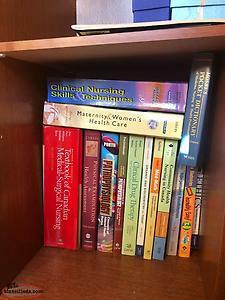 MUN nursing books and box of drug cards. All excellent condition. $50 for all. 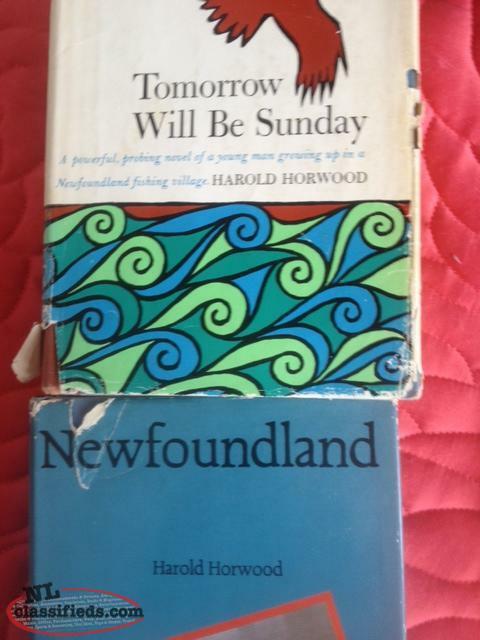 Hi, I'm interested in the 'books by Harold Horwood' posted on NL Classifieds! Please contact me if still available.